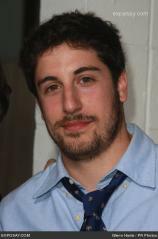 Jason Biggs is an American actor. His best known roles are as Jim in the American Pie series and as Ben in the TV series “Mad Love”. Jason voices Leonardo in the 2012 TV series.